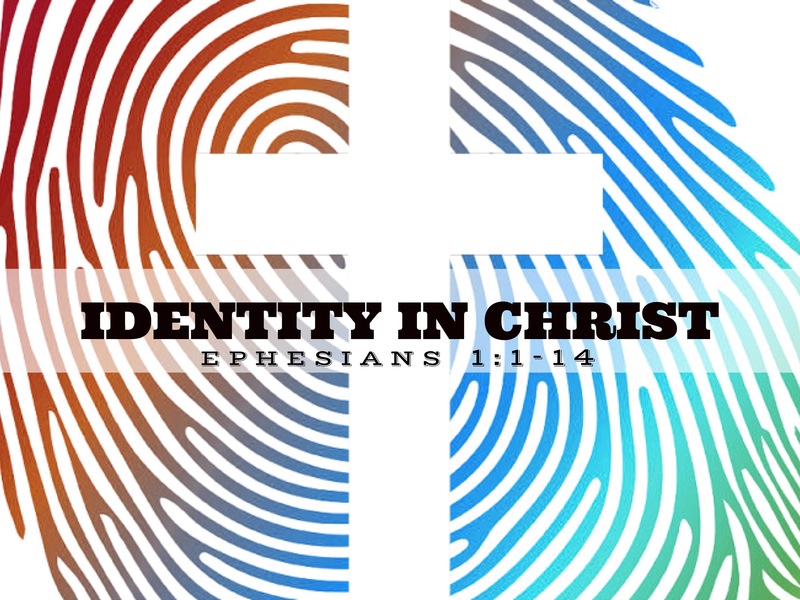 This month I will be preaching a series entitled “Identity In Christ” taken from Ephesians 1:1-14. We have video screens at our church and software that will allow us to use PowerPoint slides as an aid help people visualize sermon concepts. So each sermon series has a theme image that is displayed on the screens, added to the bulletin, and shared on our website and social media. You can read more about this in the book Sermon Series Preaching. In the book, there is a chapter with ideas on how to market a sermon series. I’d like to share a few tips on how to develop sermon theme images while using Habakkuk 2:2 as a roadmap. 1. Write the theme vision. What is the overall theme that will make the foundation for each sermon in your series? Once you have the thematic idea, write it down. It may be a sentence or a paragraph and that’s alright. For example, my original theme idea for this series was “The blessings we receive from God through Jesus Christ”. 2. Make the theme plain. My original theme idea was lengthy and needed to be shortened to between 1 and 3 words. I say 1 to 3 words because the theme needs to be portable. Those who read it need to be able to quickly read it, run with it and share it. Think about roadside billboards. If the billboard has too much text on it, drivers won’t catch the meaning in the 3 seconds before they pass by. It’s the same with sermon themes. 3. Make the theme plain visually. Again, the theme needs to communicate clearly at a glance. So the pictures, symbols, fonts, and colors need to be meaningful and deliberate. In my theme I chose a fingerprint (universal symbol for identity) and a cross. Even if the words “Identity in Christ” were removed, the picture itself communicates the meaning. The words are easy to read because the font is bold and doesn’t get lost in the picture. Also, the font isn’t a fancy script with extremely flowing letters. I know some of us are not using video equipment at our churches. However, you may still want to use visual series themes in your bulletin or on social media. If you do not have the ability to make your own themes, there are websites like Sermon Central that have themes available for download. I recommend using these tips when selecting a theme for download as well. Previous Post Is your sermon series healthy?